The holiday season is the most magical time of the year. The stunning lights and beautiful music bring about an aura of enchantment and wonder. Being surrounded by family and friends during this time also evokes a feeling of peace and happiness. Holiday gift giving adds to the sense of wonderment, but finding the perfect gift can often be a challenge. There are several locations nearby that are certain to have the perfect gift for your loved ones. Located in the Historic Distillery District, the Toronto Christmas Market is rated as one of the top 10 Holiday Markets in the world. The market opens for the season on November 18th and stays open until December 22nd. There is an event calendar for special events and activities tailored for different ages. A beer garden allows shoppers to rest and take in the scene, while enjoying a refreshment. Additional details, a list of vendors, directions and hours of operation can be found here. A visit to this market is sure to provide a memorable Christmas experience. Located in downtown Toronto, the Toronto Eaton Centre is a popular draw to over a million visitors per week. The mall is situated on a long arcade from Queen Street and features countless fashionable department stores. There is also a large underground pedestrian network, many high-end shops and a variety of dining options. Stop by for a visit with Santa to perfect your holiday shopping experience. The foremost outlet mall in Ontario, Vaughan Mills Mall, is filled with luxury brands that will please price-conscious shoppers. There are additional attractions that will please the whole family. The LEGOLand Discovery Centre has over 3 million lego blocks, rides, a 3D cinema, and workshops that are sure to be a hit with kids. There is bowling alley, billiards, and many restaurants which will provide for a full day of fun! Several neighborhoods in the area are especially rich with specialty and boutique shops. The Danforth features shops that specialize in women’s clothing, shoes, jewelry, kids apparel and Toys, and art stores. This makes it the perfect place to find an exclusive gift for holiday gift-giving. 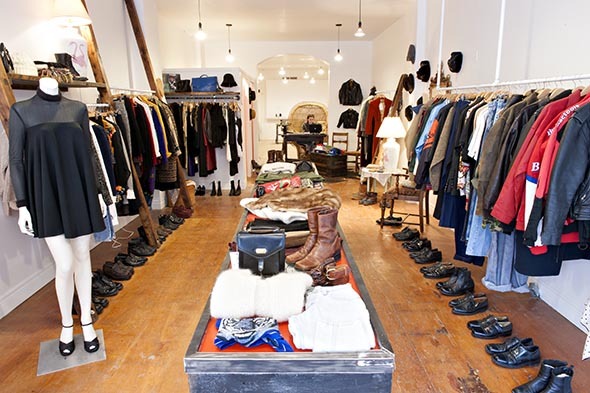 The Beach in the Queen East area is another great location to find luxury items, especially high-end women’s fashion. More information about all of the specialty boutiques can be found here. The La Di Da Boutique is especially well-known for having great gift ideas. Toronto has a reputation as one of the premier locations in the world for second hand shopping which makes a trip to the vintage stores a shopping must for the holiday season. 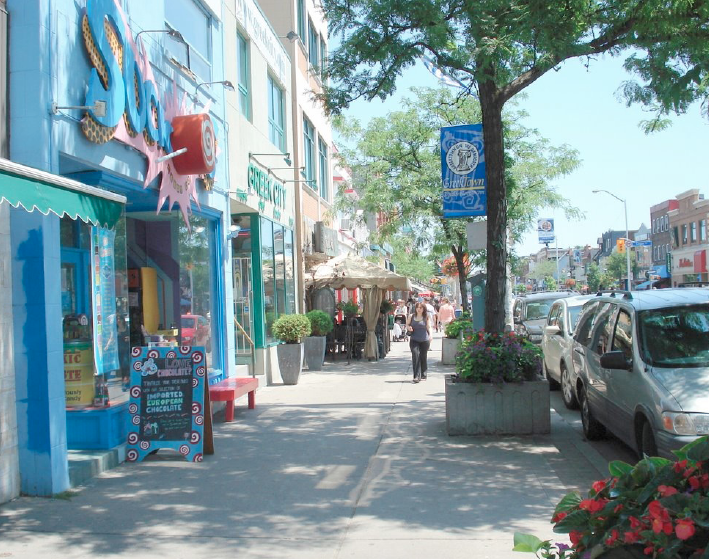 As with specialty boutiques, The Danforth and The Beach also have a high concentration of vintage shops. Since they offer second hand items, the merchandise is truly something you will not find anywhere else. Shopping at the vintage stores can lead to a truly unique holiday gifting experience. For more information on the best locations for holiday shopping, please visit Marlin Spring. Enjoy your holiday shopping this year!